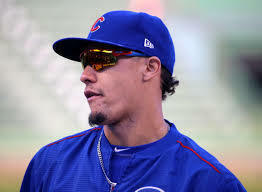 Chicago Cubs manager Joe Maddon thought he had seen it all with Javy Baez until his young second baseman showed him something he thought he might not see again. “Going back in the day, you see Willie Mays doing that a lot,” Maddon marveled to the Chicago Sun-Times after Baez jetted all the way around the bases to score from first on a ball pitcher Jon Lester hit past Brewers' second baseman Hernan Perez for an error that was bobbled in center field by Lorenzo Cain. In the aftermath of his heroics in the Cubs 8-0 whitewashing of their NL Central Division rivals, Baez summed up his eye-popping feats as just another instance of Javy being Javy. Indeed, while the Cubs expect Baez to take the next step in his progression and maturation this season they aren’t about to press him about taking any of the sizzle off his game. The 25-year-old Baez, once as well-known for his wild swings as his fancy catches, has become a prized pupil of new hitting coach Chili Davis. When Baez isn’t talking offense with Davis, he’s getting pounded with defensive tips by new infield coach Brian Butterfield. It’s all part of the overall effort to make Baez a complete player and thus a Cubs mainstay and MLB star for years to come. “This guy can be among the best players in the game," Maddon recently raved on his weekly 670 The Score radio show. 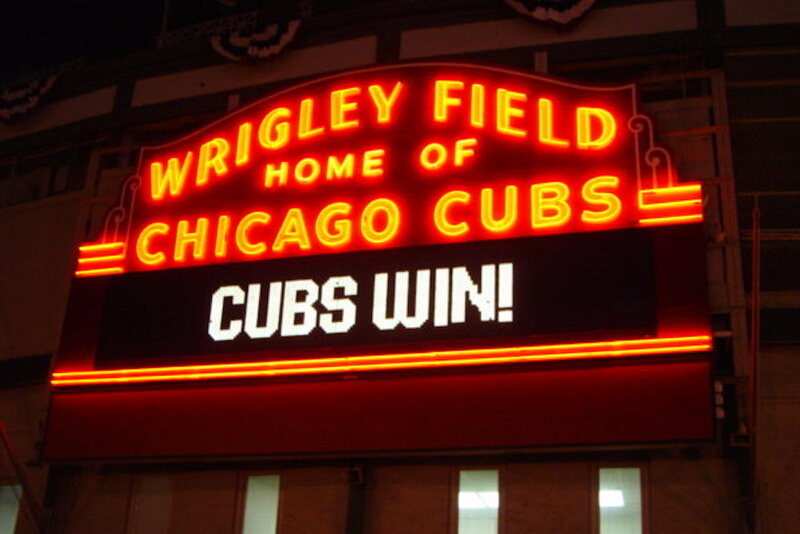 Want to get notified whenever we write about Chicago Cubs Baseball Club, Inc. ? Next time we write about Chicago Cubs Baseball Club, Inc., we'll email you a link to the story. You may edit your settings or unsubscribe at any time.